Image Business Writing – Denver freelance copywriter delivers copy that connects. 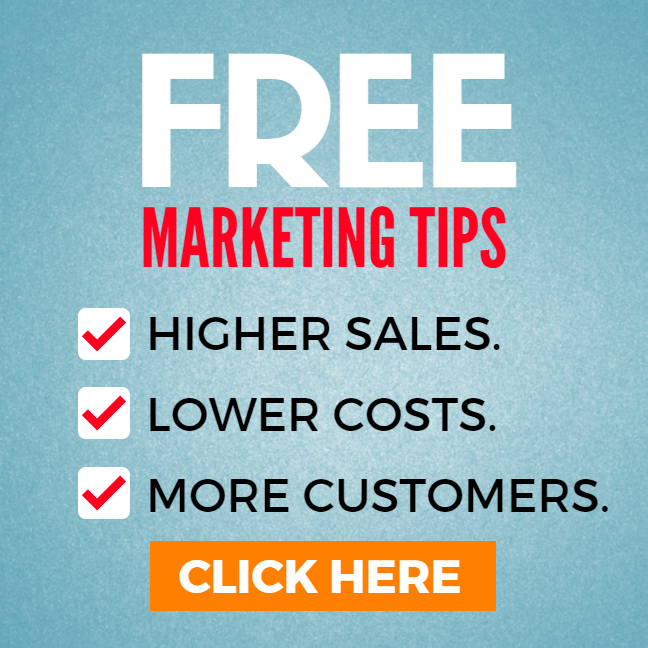 Do You Know The Fastest Way to DOUBLE Your Marketing Results? A mediocre headline can rob you of valuable sales. But an expertly-crafted headline can boost your response rate by 50% … 100% … or much more. In other words, you could double your response rate just by nailing one headline. Imagine what the right copywriter can do for the rest of your marketing. Convert More Customers with Copywriting That’s Impossible to Ignore. Ordinary copywriters cost you money. Good copywriters make you money. And save time. Hi, I’m Laurence MacNaughton, and I create ads, content marketing, website copy, landing pages, email campaigns, direct mail – everything you need to bring in more customers. I’ve helped hundreds of businesses, from tiny startups to Fortune 500 companies, boost their response rates and get more customers – while actually reducing their marketing costs. I build your marketing message on authentic, creative copywriting that gets results. You get more customers, better conversion, and higher profits. All with less risk and lower cost. Quality Copywriting For A Fraction of the Cost of an Ad Agency. 100% Satisfaction Guarantee. You Risk Nothing. How many copywriters can offer you a 100% satisfaction guarantee? Here’s my promise to you: love the copy I write for you, or I’ll revise it at my expense to make it right. It’s that simple. There’s no risk to you, and nothing to lose. Are You Missing Sales Opportunities Every Day – Without Knowing It? Don’t let another day go without reaping the benefits of quality copywriting – and see how much it gives you in return. Put me to work powering up your website copy, content marketing, direct mail and more. See for yourself how I can help your business succeed. 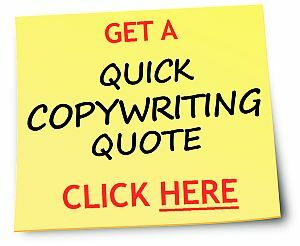 Click here to get a copywriting quote within 24 hours. Or to talk to me right away, call (720) 937-6238.